The money was donated by Christie Brown and the Owsley Brown II Family Foundation. 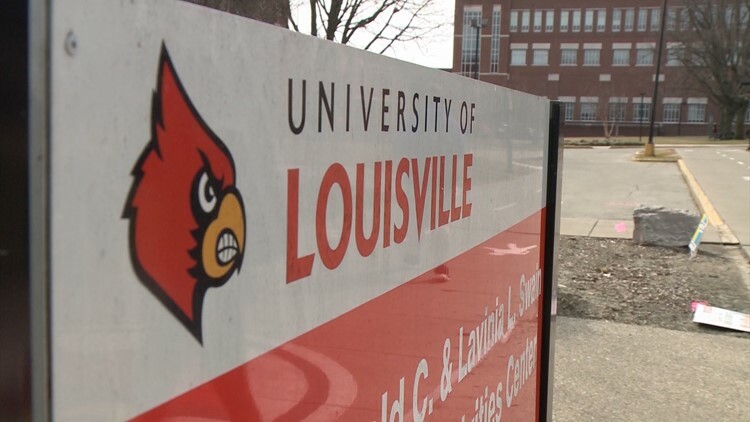 LOUISVILLE, Ky. (WHAS11) -- A five-million-dollar gift given to the University of Louisville will help the school launch a new health institute. It's called the Envirome Institute at the school of medicine. It will be dedicated to researching how a human's environment affects their overall life and well-being. The money was donated by Christie Brown and the Owsley Brown II Family Foundation. It is the first multimillion-dollar gift new president Neeli Bendapudi has received at the school. “It's incredible. It's a gift Christy that I will remember forever, not just for me, but from the university's perspective. We are a fabulous institution and our best days are ahead of us I keep saying, and this is a foundation to that. So, it means a lot to me and I know it means a lot to us,” Bendapudi said. “Happily, all of us in this room and across our city will now have a wonderfully rare opportunity to begin to co-author with you and your new inspiring story about our 220-year-old University of Louisville,” Brown said. The institute will include several existing centers along with adding a Center for Healthy Air, Water and Soil.